Kirkland Realtor® Obsessed with Real Estate Since 1999. Sea Gals Alum. Donut Lover. 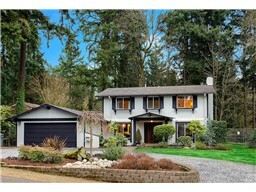 2 solid offers resulted in a bidding war for my Sellers in Newport Hills, Bellevue. The market is hot, but it takes knowledge and experience to filter the offers, pick the best buyer and ensure that the house goes from “For Sale” to “Sold” in the next 30 days. It’s more than my sign in the yard it’s 15 years of experience that guide my Real Estate practice. 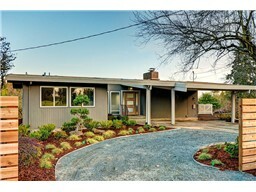 Check out the gorgeous pics of my staged listing in Newport Hills for $848,900. Light, Warmth & Natural tones throughout this Northwest Contemporary home atop Newport Hills. Serene territorial views encompass the open concept living, dining & kitchen spaces. Outdoor living at its best w/ tiered decks & patio spaces to fit all your summer company. Deep & rich tones of exposed beams & hardwood floors. Rec room to suit your biggest gathering. Loads of storage on lower. Brand new stainless appliances in kitchen & thoughtful updates throughout. Minutes to Newport Hills park. Sold price to be disclosed in 30 days. So you want to sell your home…now what? Your home value, let’s talk about that. It is a BIG DEAL. Don’t leave the biggest investment of your life up to an estimate based off an algorithm. It takes correct pricing, well planned out presentation and expert promotion. You know the store…every time you pass by the glass garage door facade on Lake Street you can’t help but to smell the leather and cedar. 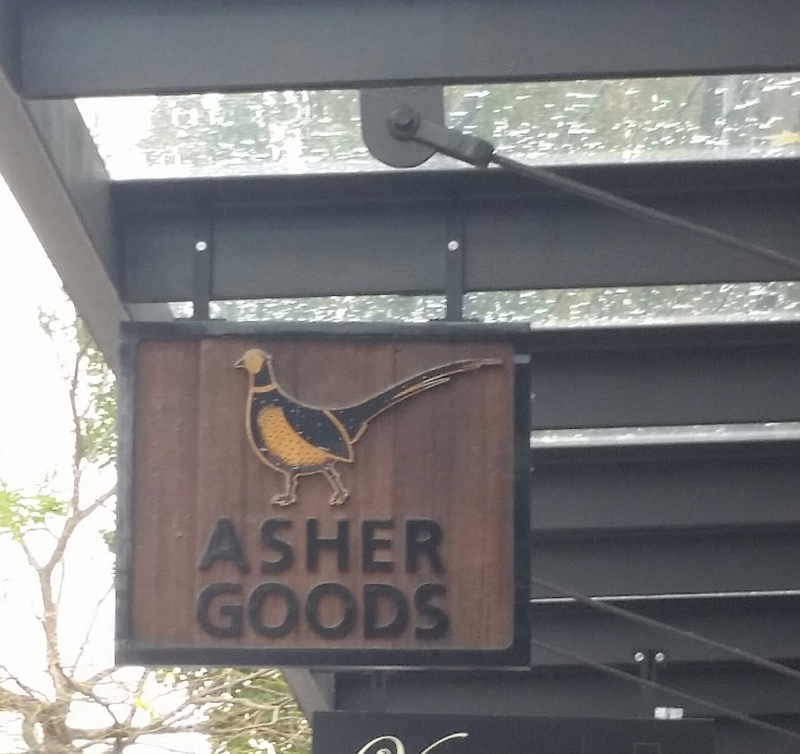 The name, Asher, is partly derived from the Hebrew meaning for good or blessing. The store exudes the warmth of a cabin and provokes a sturdy approach to mens fashion. Walking inside you may get half of a nod from the stores “mascot” Dino. 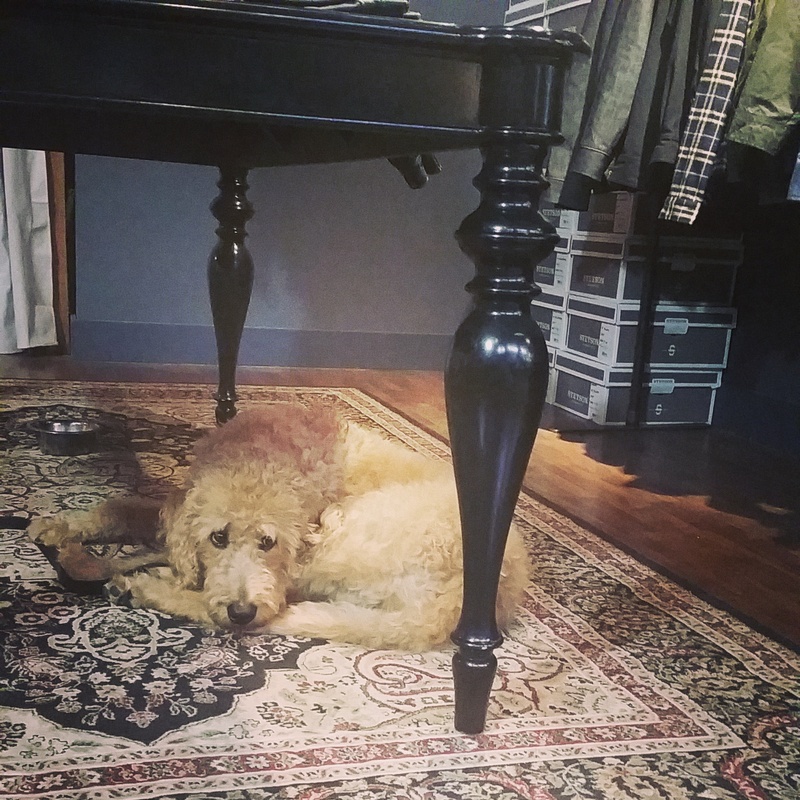 He lays under the table most days hardly doing his fair share of the chores around Asher Goods. Store Owners Jerry and Matt have put together a thoughtful collection of clothing and accessories to help keep the men of Kirkland looking rugged yet polished. Which – isn’t that the perfect Pacific Northwest blend? 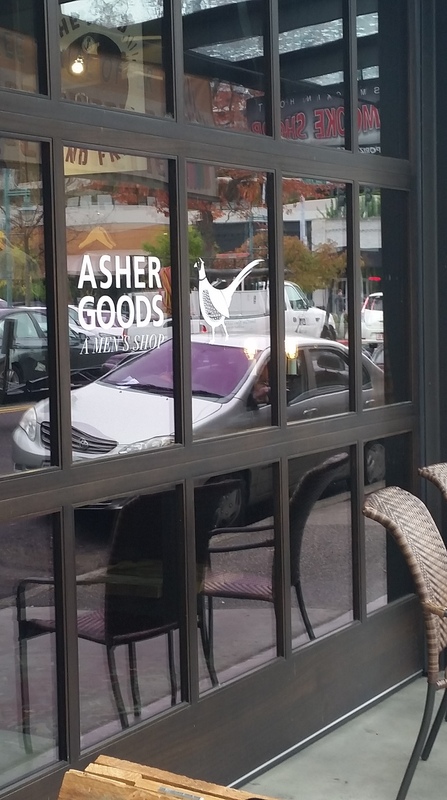 Asher Goods opened here this summer after 2 years in Ballard and hit the Downtown Kirkland scene with a much needed manly inspired splash! Kirkland Peach: What’s your favorite part of owning a store in Downtown Kirkland? Jerry: The loyalty is fierce! 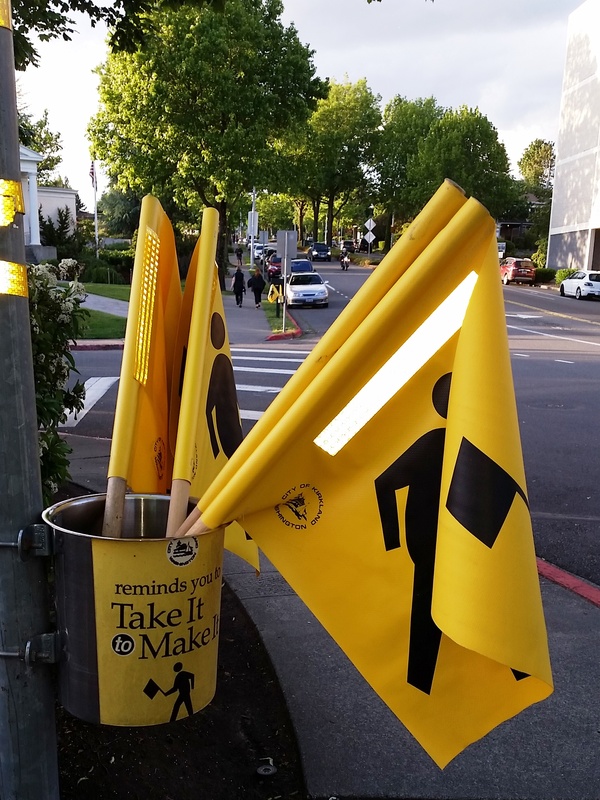 Kirkland loves to support it’s own! Kirkland Peach: What is your favorite product in the store? Jerry: It’s hard to pick one! But typically anything made my Filsen. 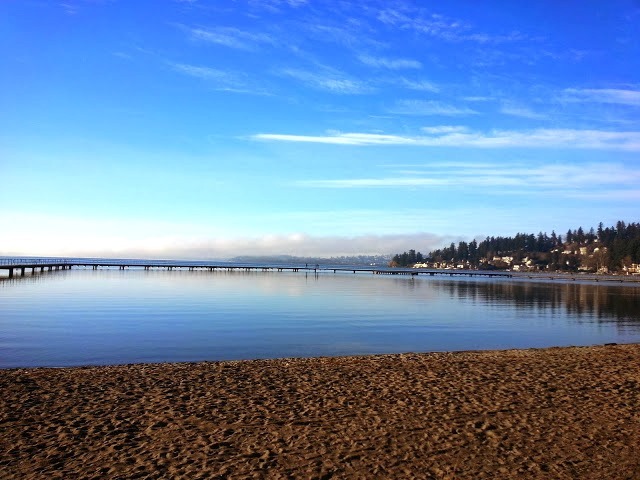 Kirkland Peach: What is your favorite place to shop in Kirkland? Jerry: When I’m not holding down the fort at Asher Goods you may find me at The Epicurean Edge. If you haven’t yet, check them out and give Dino a little pat!! 1) It’s like Downtown Kirkland, except even more chill. You can def walk the dog in sweats sans make-up. 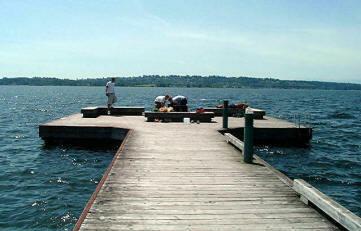 2) There’s more accessible beach front and even *SAND* at Juanita Beach Park then there is at Houghton or Marina Park. 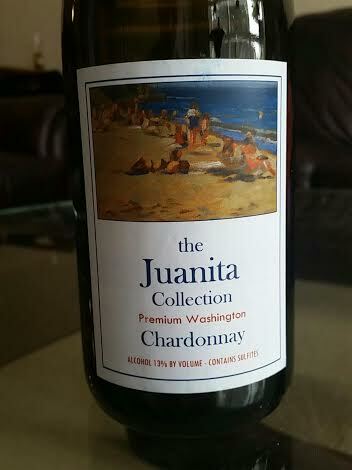 3) Someone at Jackson Cellars liked it so much they released “The Juanita Collection” wine. 4) Spuds has been selling fish-n-chips here since 1969. 6) Walk, run, bike…there are loads of trails and docks and bike lanes. And parking is free which comes in handy for the Juanita Friday Night Market 3-7pm. 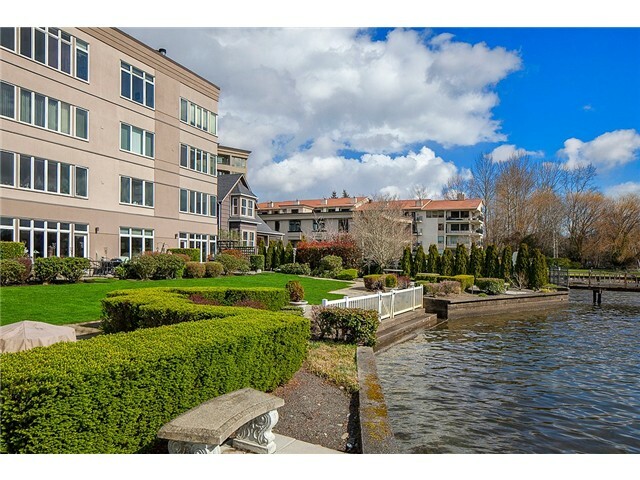 7) Home and Condominiums are consistently $50,000-$100,000 less expensive for similar properties in Downtown Kirkland, Moss Bay, Houghton and Highlands and even the Waterfront. I’m Georgia. My friends call me Peach. 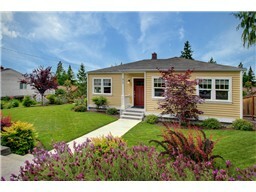 And I live in Kirkland where I work on behalf of both buyers and sellers in Real Estate since 2003. Follow me @KirklandPeach. Cafe Rococo might be my most favorite….sip sip. As pictured: East of Market, Holmes Point, North Rose Hill. 7.4% Increase in home prices compared to April 2013. Sunday best for Easter complete with Dolly. Whoa.That walk! That little voice! Sourdough bread + snot. Yum!